Welcome to Westeros Market – a rich selection of Game of Thrones merchandise for each and every one! 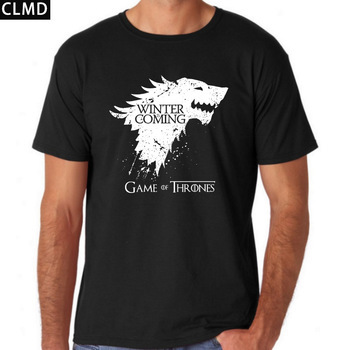 Choose yourself a t-shirt to liking from our impressive assortment of Game of Thrones tees. 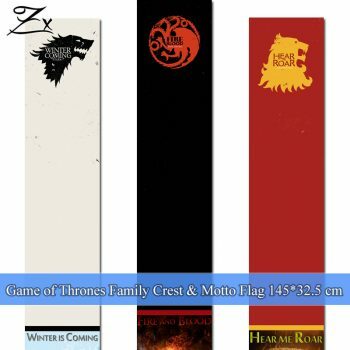 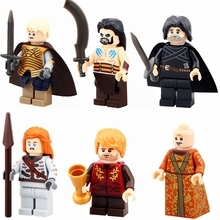 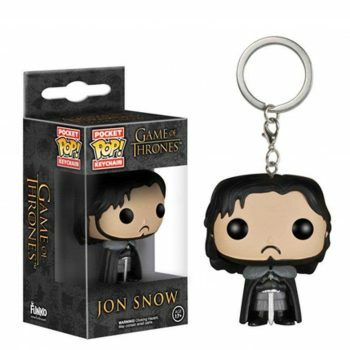 Game of Thrones merchandise for each and everyone! When it comes to play the Game of thrones, you either win or you die. 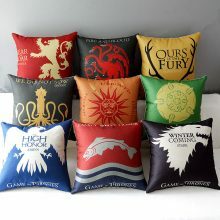 Before it became the greatest HBO series hit, “Game of Thrones” was the first book in George R. R. Martins book series called “A Song of Ice and Fire”. 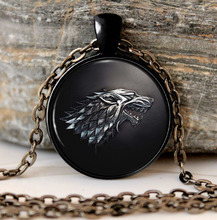 The book narrated just like the show, this remarkable tale and introduced the masses to a world unlike any other, rich in fantasy yet real in its political plots and intrigues. 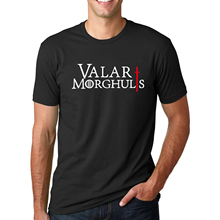 And here at Westeros Market, we offer all the Game of Thrones T-Shirts and Apparel, Posters, Phone Cases, Jewelry, Bags and Wallets you could ever want as a fan, to show your love for this series and its cast of characters. 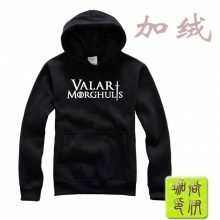 Loyalty is a big thing in “A Song of Ice and Fire”, as well as in “A Game of Thrones”, and the real fans are not without their own loyalties. 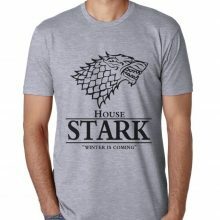 If you take the side of the Starks, we have T-shirts that feature their direwolf emblem, their iconic words of WINTER IS COMING and more. 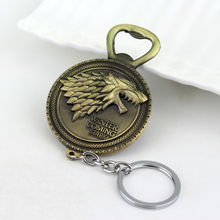 You can also find the Hand of the King Pin which was worn by Ned Stark in the first season. 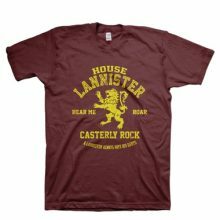 If you are after the Lannisters then we can offer you Lannister tees with lions and their words HEAR ME ROAR. If you enjoy the three-headed dragon, then we have Targaryen tees and jewelry depicting the dragons and their eggs. 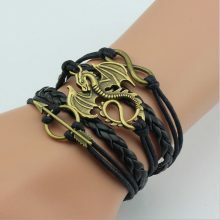 We are sure there is Khaleesi among you! 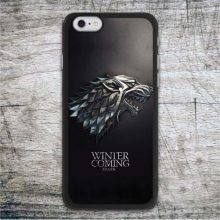 You can pick a phone case or a t-shirt with “I am not a princess, I am Khaleesi’ words which will impress those around you. 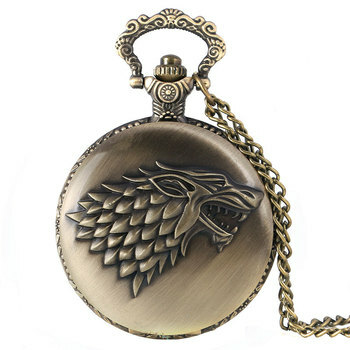 We did not forget the Night Watch! 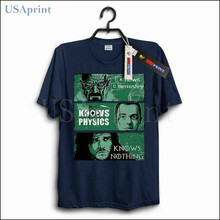 We have some tees in stock especially dedicated to the Black Brothers as well. Certainly, we also offer other apparel like mouse pads, key chains, stickers, pillows, notebooks, headphones and posters which you will definitely enjoy to have. 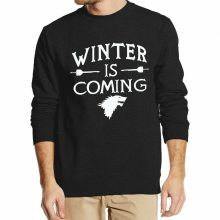 If you are a fan of the books and the HBO series, then you might want to take a look at this Game of Thrones T-Shirts and Apparel section. 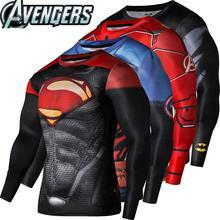 Here, you are certain to find a cool new garment that you will want to wear. 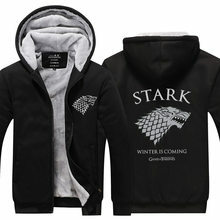 And in wearing it, you will serve your true role as a fan of the serious.